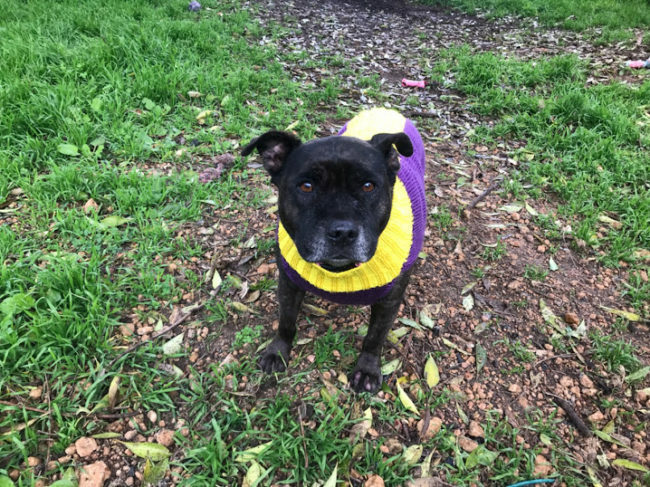 This gorgeous and loving 10 year old Staffy came to us after her previous owner passed away and is looking for a cozy home with constant companionship from her owners. She is great with other dogs so a doggy buddy would be preferable. 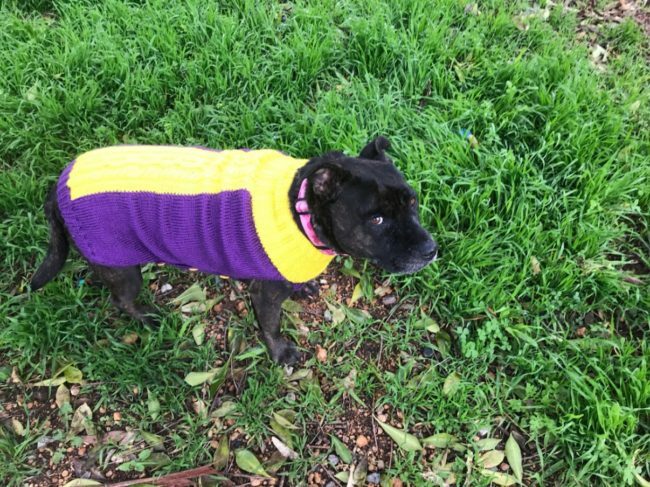 She's also good with cats and loves a nice walk in the fresh air.